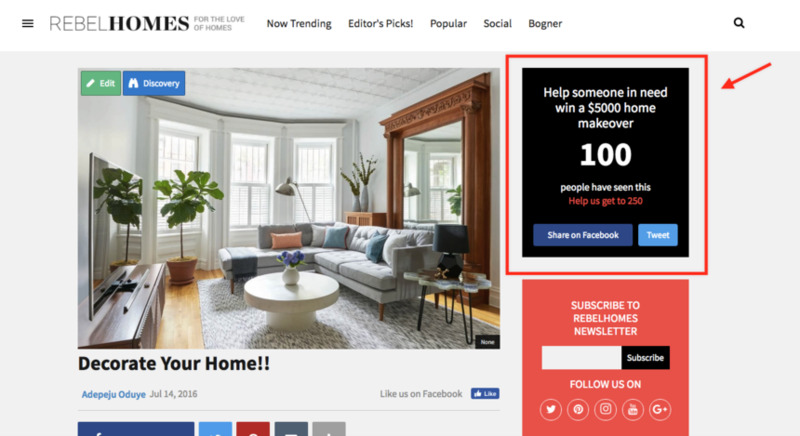 Calls-to-action enable your audience to participate directly with your content. Each interaction motivates shares and contributed posts, driving more traffic with each engagement. 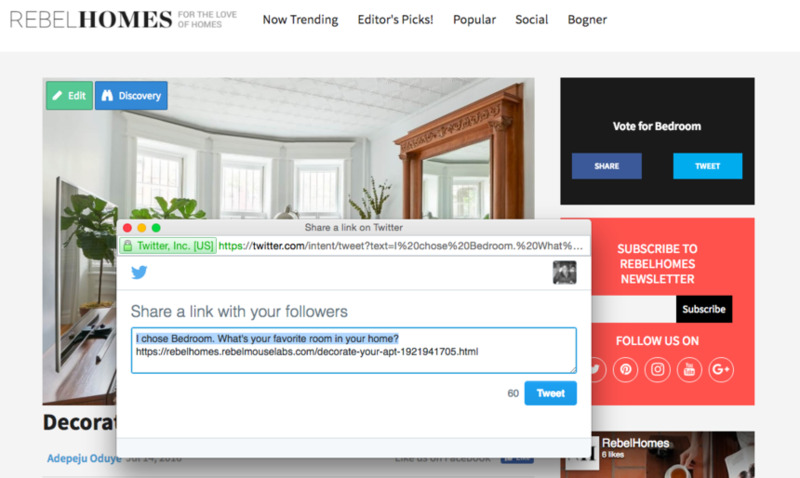 Using a simple creation interface built for authors and editors, The RebelMouse entry editor makes it easy to add CTAs with a wide-range of functionality. Petitions encourage people to share a message or viewpoint to their existing social connections. 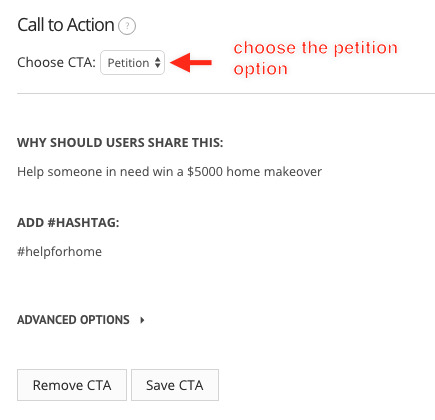 *Tip: We recommend that your call to action message should be something that encourages users to share. One thing that can help is thinking about what you would put as your "caption" in a Facebook post. That caption often makes a great CTA for your post. 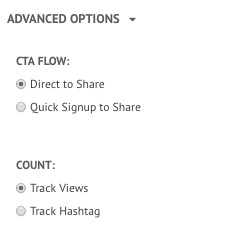 1) specify whether users can directly share or must sign up before sharing. Encouraging signup allows you to collect user data or add them as a community member to your web property. 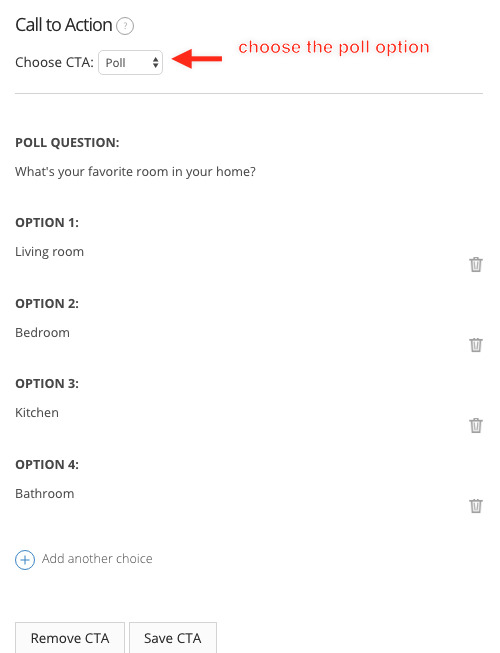 Use polls to gauge public opinion on a particular topic.